Wayfair Rolls out in CO, CA and TX: But What’s This About a Grace Period? Wayfair rules have been laid down in 34+ states, including the complicated sales and use tax states of Colorado, California and Texas. Businesses with nexus in these states are scrambling to register and meet new collection requirements by the deadlines, which is something of a moving target when it comes to enforcement. 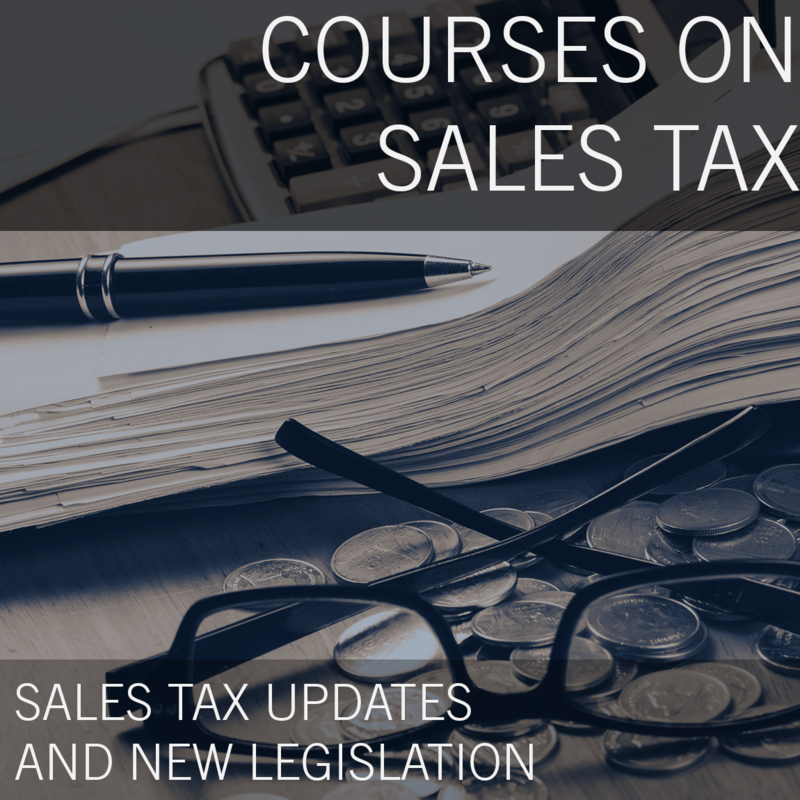 We’ll cover the details of how to manage compliance in these tricky states: when to comply and where to go for more resources to bring you up-to-date with sales tax and use changes coming in 2019. Learn from sale tax expert Judy Vorndran, who will also leave plenty of time for Q&A so bring your Wayfair-related questions. 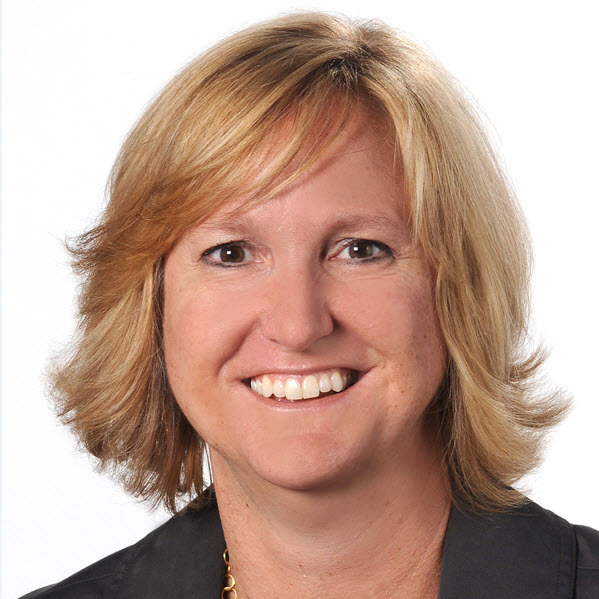 Judy Vorndran leads the state and local tax (SALT) practice at TaxOps, helping clients navigate the morass of SALT issues with the goal of making it less “Taxing!”. She is a recognized thought leader and award-winning instructor to clients and tax professionals alike with a steady focus on finding ways to simplify complex SALT issues and areas of state tax controversy. 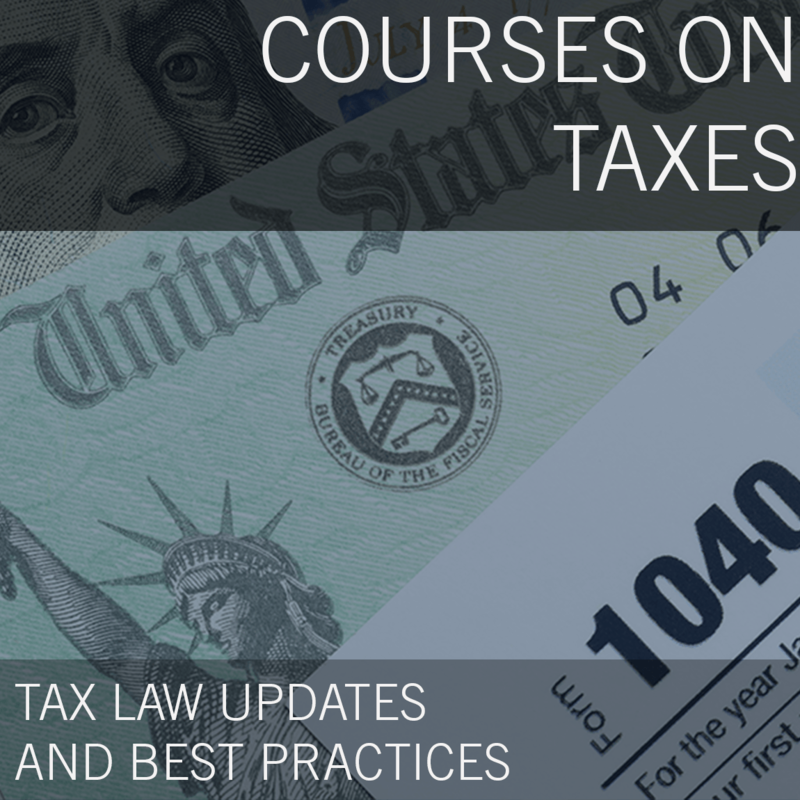 Judy monitors the legislative, judicial, and regulatory tax landscape to assess the tax impact on businesses, and has helped successfully change the laws in a number of states and jurisdictions. Previously, Judy was the first National Tax Resource at a Top 100 CPA Firm, where she launched the firm’s SALT practice. She also spent 14 years exclusively focusing on SALT at PwC and Deloitte, extensively traveling the U.S. helping clients implement best practices and reduce SALT risks. Avalara helps businesses of all sizes achieve compliance with transactional taxes, including sales and use, VAT, excise, communications, and other tax types. The company delivers comprehensive, automated, cloud-based solutions that are designed to be fast, accurate, and easy to use. We automate and simplify governmental compliance processes, including tax determination, exemption certificate management, and tax return preparation, filing, and remittance. Avalara’s Compliance Cloud™ platform helps customers manage complicated and burdensome tax compliance obligations imposed by state, local, and other taxing authorities throughout the world. Avalara offers more than 500 hundred pre-built connectors into leading accounting, ERP, ecommerce and other business applications making the integration of tax and compliance solutions easy for customers. Each year, the company processes billions of indirect tax transactions for customers and users, files more than a million tax returns and other compliance documents.